An increasing number of professional, top amateur and club athletes acupuncture for the treatment of injuries and to help optimize their conditioning. Sprain and strain of the joint and surrounded tissue are one of the most common sports related injuries. Besides pain, the typical inflammatory response may include swelling of the injured area, redness or purple skin discoloration, and reduced range of motion of the joint. In addition to conventional R.I.C.E (Rest, Ice, Compression, Elevation) treatment, many athletes have found acupuncture treatment to be very helpful in suppressing inflammation and swelling fast. Prolonged inflammation can cause scar tissue formation and may prevent recovery of proper joint mobility. Once the acute inflammation and swelling has been reduced substantially, the treatment will focus on strengthening and suppleness. Returning to exercise too soon after an injury can lead to repeated injuries of the damaged tissue. 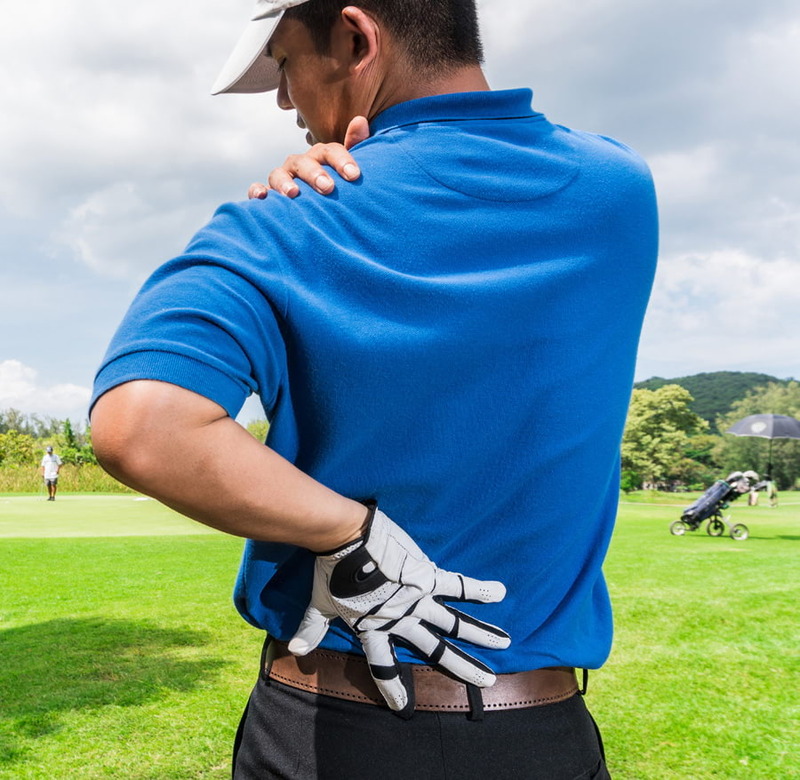 Whatever your sport get back to enjoying it if you are wondering how acupuncture treatment can specifically help your acute or chronic sports injury, contact me today.